Giving your employees the environment where they love to work is the perfect way to make sure every personality is happy in their workplace. Introverted individuals may choose a place where they can focus more in the quiet ambiance with minimal disruption. Whereas lots of extroverted employees may prefer an open office space, they can discuss work quickly and easily with nearer colleagues. Even if you don’t own a large office space, there are different solutions to adapt your workstation to your employee’s preferences and requirements as individuals. Back pain is one of the most common reasons for both short term and long term absence from work along with musculoskeletal injuries. Most of them are caused by poor posture while sitting at an office desk as a result of cheap furniture and improper setup. It can be fixed by changing chairs to adjustable back supporting chairs, ensuring computer monitors set to the right height and utilizing other posture supporting equipment like keyboard risers and under office desk foot rests. 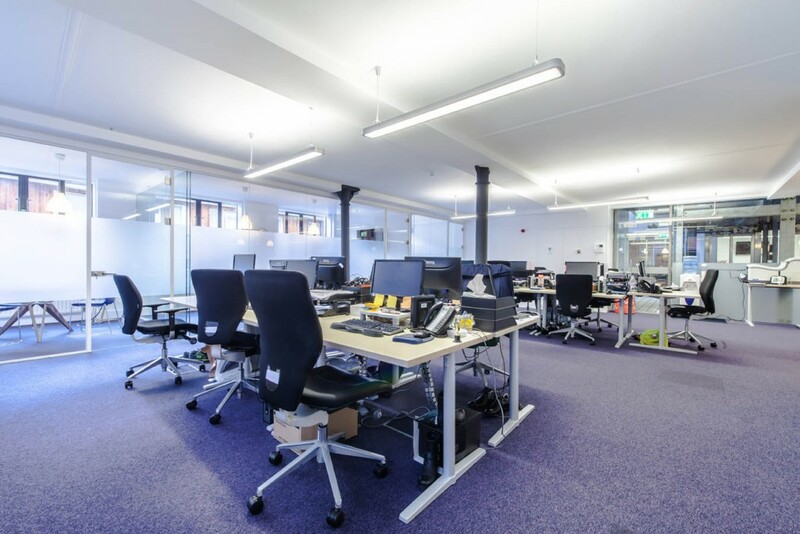 While open plan office spaces can make for a really good collaborative working environment, it can be a bit messy if so many departments are set up in the same space. While designers are trying to talk to each other over the marketing department, while trying to drown out the sound of the accounting department discussing figures, it can become more stressful and chaotic. 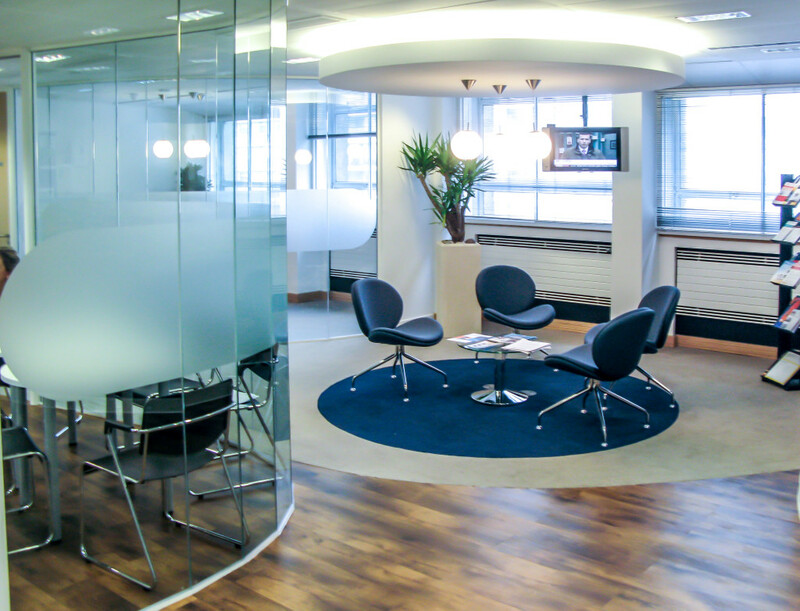 Most common solution to that in London and the rest of UK is to invite reliable office design company. Counting on professional office design can make sure that every department of your office has their own space, specifically designed for the betterment of the employees. Providing this will mean everyone will be able to collaborate openly with their colleagues and discuss projects and stats, understanding they won’t disturb other departments simultaneously. 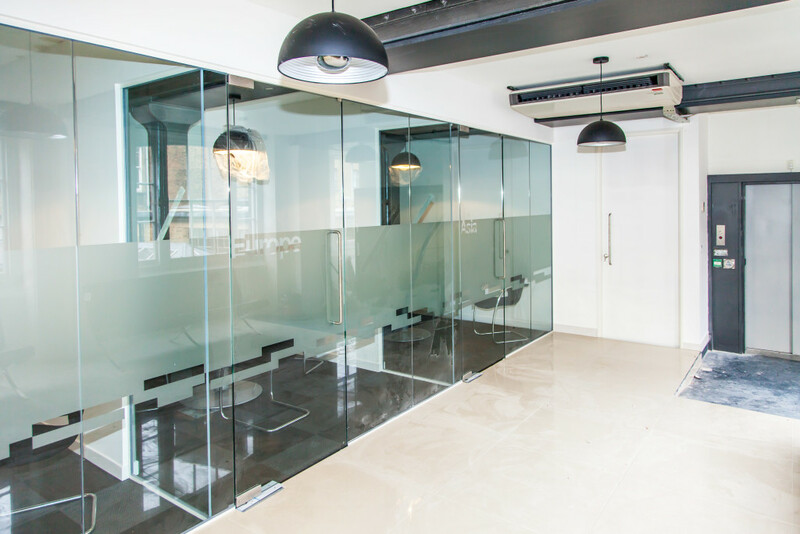 Kova Interiors is a professional office design company based in London and serving throughout the UK to help companies like yours with office design requirements. We understand that different employees excel in different environments and they play a key role in business. Without happy staff the company seems to be not so attractive at all. If you want to improve your workstation’s efficiency through creative office design, you should focus on your employee’s needs and the surrounding office space. Only reliable and professional Office fit-out specialist companies like Kova Interiors may help you with your work environment and design your office around your employees, so they would feel comfortable and will surely will be increasing overall output and efficiency of the business. If you’re confused to work out on exactly the type of environment is ideal for your employees, why don’t you get in touch with Kova Interiors?You can use our contact form and let us know about your workstation and goals. 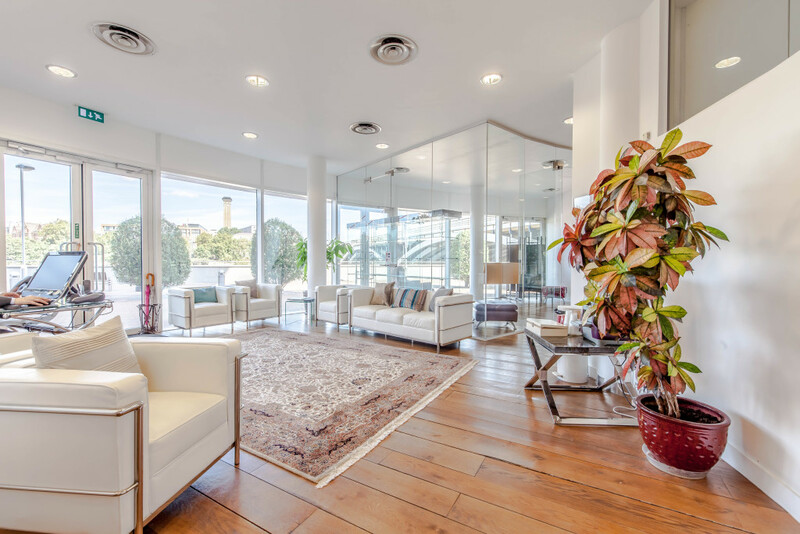 If you want to schedule a consultation for office design in London, please contact us as soon as possible at 0845 625 6241.